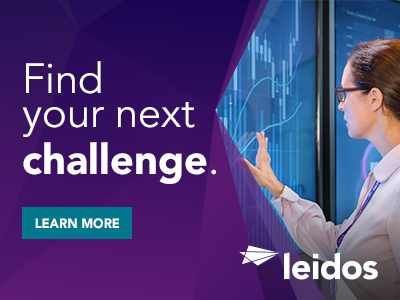 The Health Group of Leidos has a career opportunity for a Capture Manager to assist the Military and Veterans Health Services (MVHS) business in pursuing profitable growth and executing the Leidos new business plan working with Business Development and Operations leaders, reporting directly to the BD VP for MVHS located in Reston, VA. The Capture Manager (CM) is responsible for the capture leadership of assigned opportunities in support of the market strategy. The qualified candidate must thrive in an environment where they are responsible for the management and execution of the full capture life-cycle across multiple simultaneous pursuits and proposals. We are an agile team that is looking for a highly motivated, detail-oriented, self-directed individual to assist in leading responses of statement of works/objectives and competitive RFP/RFQ/RFI requests. The candidate is expected to understand and adapt to our identified proposal protocol, as well as understand Leidos products and services in order to lead capture efforts. As an experienced professional, the candidate is also requested to assist other capture, BD and/or operations professionals and support the larger Health Group Team. This individual will be expected to coalesce with team members, BD, operational leadership, and SMEs to build and execute call plans to position MVHS for successful pursuits. This person will also gather, assess, and validate customer requirements, working closely with BD leads - identifying related needs and constraints that impact the winning solution. Candidates at this level will develop value propositions through program strategies, supporting business cases and project plans and develop early win strategies and evolve the strategy throughout the Capture lifecycle. The CM will develop, organize and execute significant capture activities, including building industry and Leidos-internal teams, assess win probability, develop win plans/strategies, address gap analysis, etc. in order to respond to and win business with new and existing customers. The candidate is expected to exercise sound judgment within broadly defined practices and policies; regularly interact with all levels of management, functional POCs, staff, and customers; and display a high degree of tact and diplomacy. Characteristics necessary for success include: business and technical vision; disciplined strategic thinking; analytical presentation and problem solving skills; the ability to gain internal support; and the ability to establish and maintain a solid working relationships and communication with technical staff, managers, and peers. Excellent written and oral communication skills are required. Drive all aspects of the capture successfully through the Win Plan process. Communicate resource needs and leverage resources assigned, collaborating with subject and technical matter experts, functional leads, and Program Managers. Serve Division Managers and Operation senior staff by managing call plan development, execution, and detailed reporting on, and tracking of, follow-up activities after plan execution. Plan and participate in capture activities, to include white papers, RFIs, sources sought, workshops, opportunity gate reviews, black hat sessions, collaboration sessions, and proposal reviews. Ensure timely delivery of compliant RFI, sources sought and proposal responses. Brief capture status to senior management at specified milestones in the capture process, when material changes occur and as needed. Conduct after action reviews for all business opportunities, document lessons learned and identify necessary adjustments to capture technique, strategy, and actions. Bachelor's degree in a related field and 8+ years of related experience. Leadership skills to develop, organize and execute significant capture activities, including building industry teams, assessing win probability, ensuring execution of customer call plans to shape acquisitions in order to respond to and win business with new and existing customers. Demonstrable understanding of all contract types (non-IDIQ, IDIQ - single or multiple award contracts), as well as payment types (e.g., FFP, T&M, cost plus). Ability to work and execute a quick reaction process for all government responses. Ability to influence constructively and interact at the highest levels of the corporate structure is a prerequisite. Excellent interpersonal, problem solving, and business acumen. Confidence and experience dealing with senior executives; ability to work efficiently in fast-paced, time-sensitive and often multi-tasking environment. Ability to travel, as necessary in support of the capture, based on negotiated work location, up to 10% per month. Ability to lead local and geographically-dispersed teams. Ability to use automated tools such as Microsoft Office and Winit to present ideas, information, and reports. The candidate must exhibit leadership traits and personal characteristics which are necessary for success. Key factors include: sound business judgment, keen conceptual skills, intellectual discipline, self-confidence, imagination, well-developed management skills, and the personal ambition to play a major role in the growth and success of a high technology company with a strong heritage for high quality and responsive service to its clients. Ability to deliver and willingness to provide effective coaching, mentoring, and training of the capture and proposal process. A proven history and bias for action and an orientation towards solving rather than solely identifying problem areas is a preferred characteristic of the ideal candidate. Knowledge of VA and/or Defense Health Agency is also a plus. 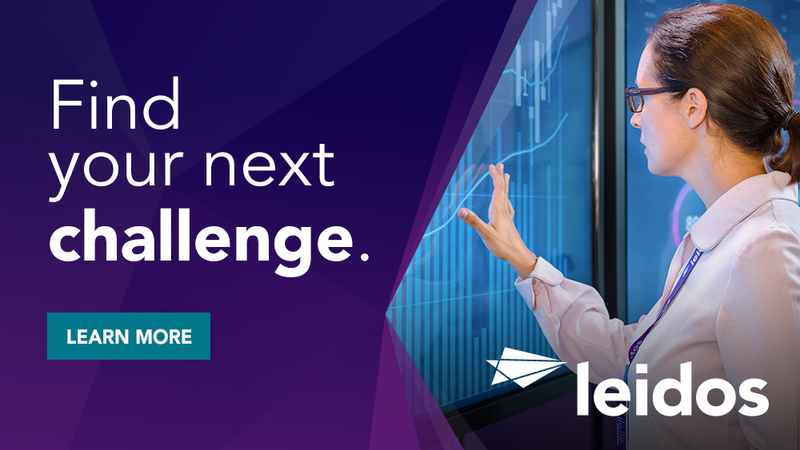 Thanks for applying for the position of Capture Manager with Leidos through Dice.